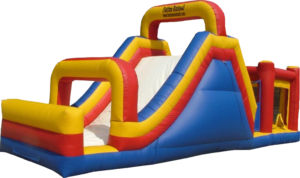 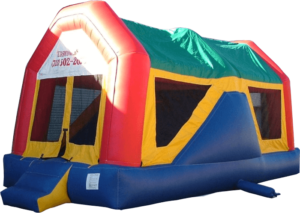 Texas Moonwalk Rentals provides our customers an amazing selection of Bounce Houses and Bounce Slide Combos for the ultimate in fun! 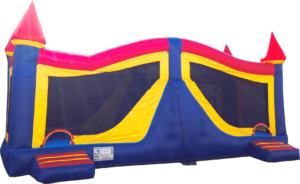 Provide your kids with a great "work-out" letting them expend all their pent up energy, insuring happy exhausted kids and satisfied parents at the end of the day. 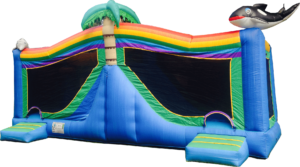 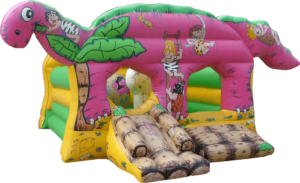 We have 75 choices of moonwalks, bounce houses, slides, bounce slide combos and obstacle courses and we're busy adding them all to our website. 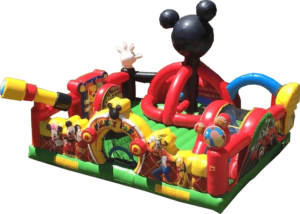 Please call us for availability!